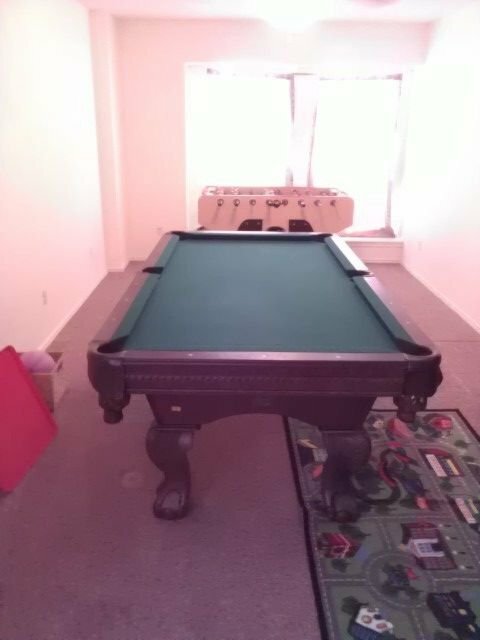 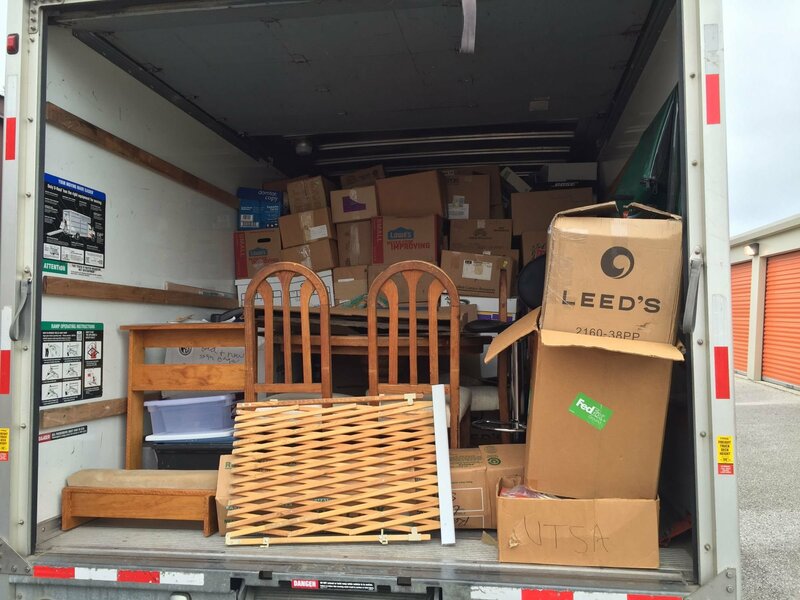 We Can Help Make Your Move Easy! 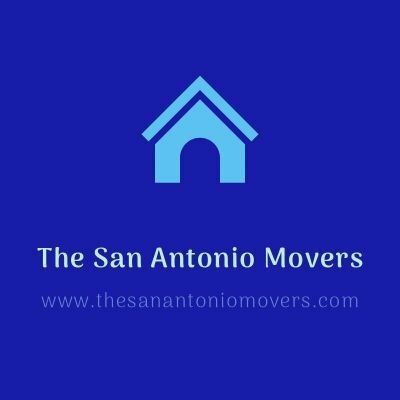 We Are The San Antonio Movers We currently only provide Moving Labor! 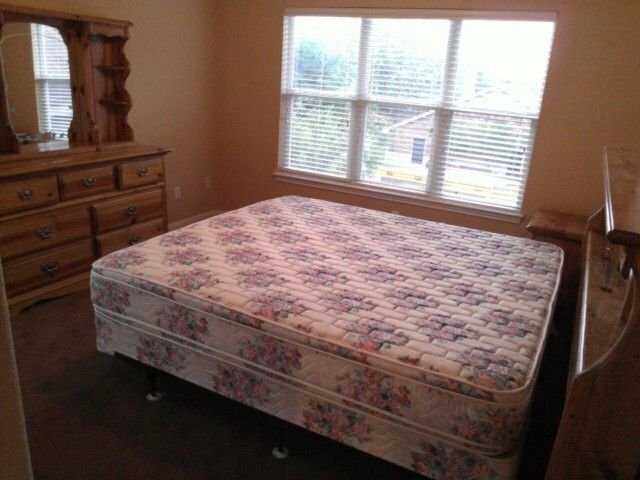 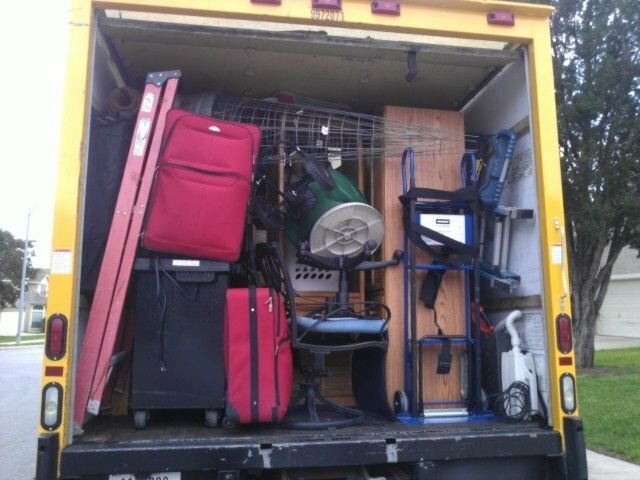 We charge $30/hr per mover, plus a travel fee, depending on your location. 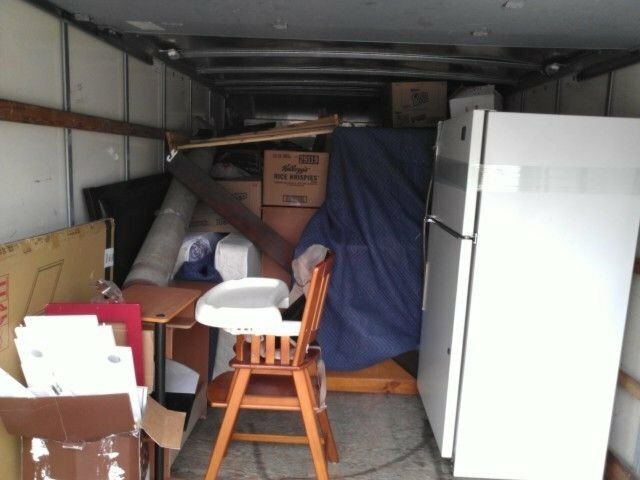 We currently do not provide trucks. 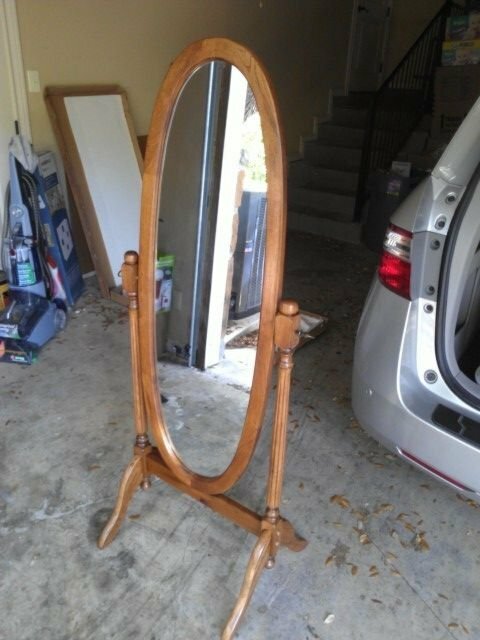 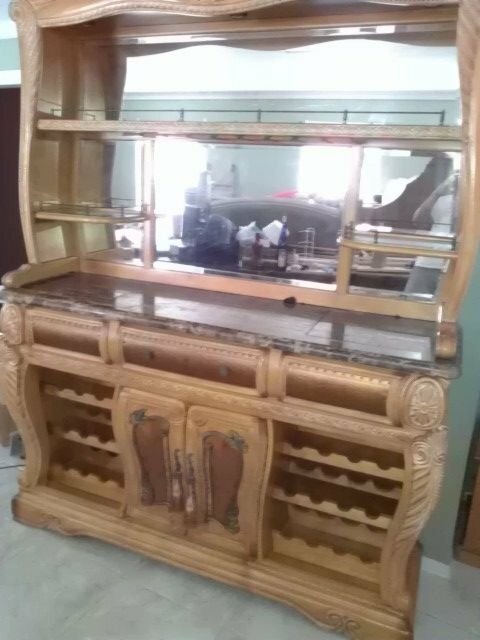 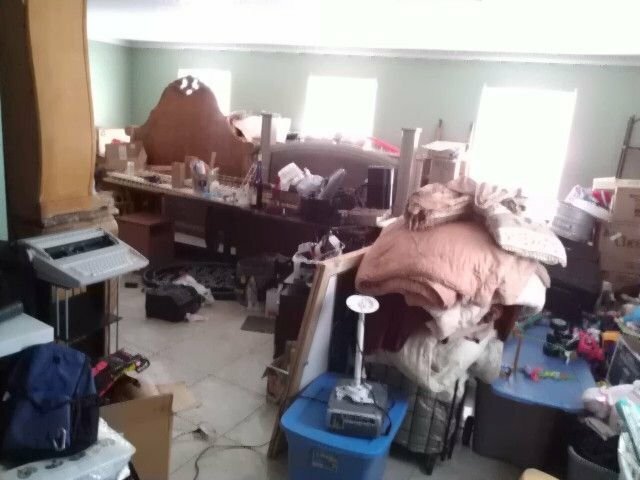 We Can Help Disassemble, Assemble, and Relocate Your Furniture. 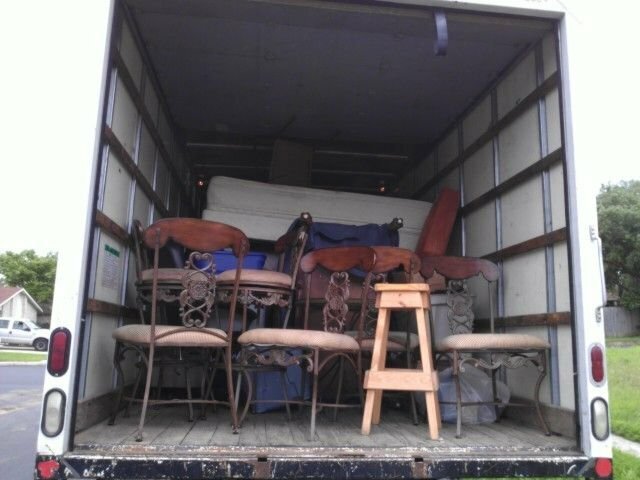 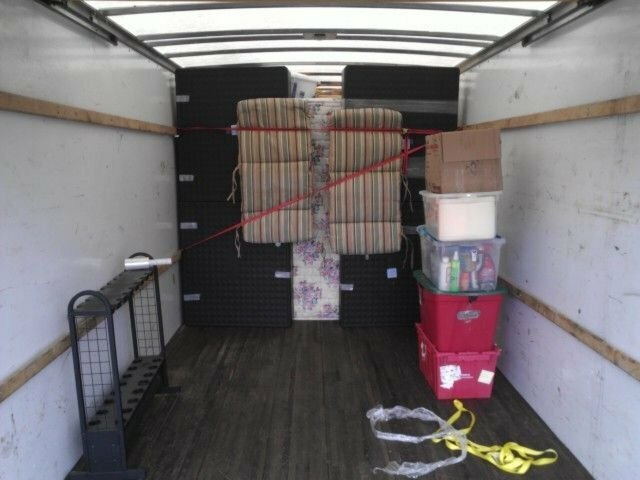 We can help load or unload your moving truck or pod. 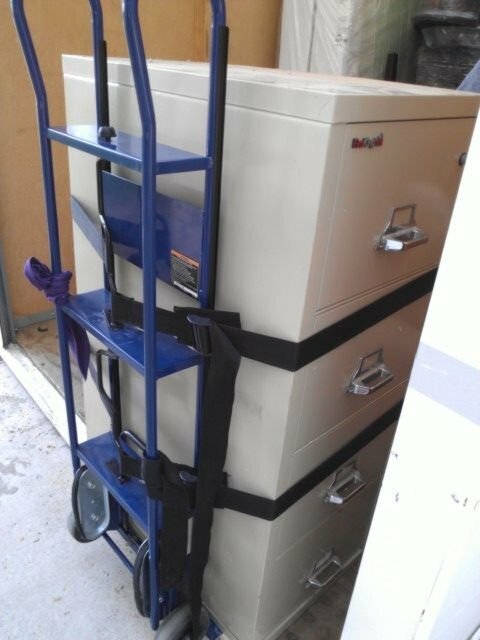 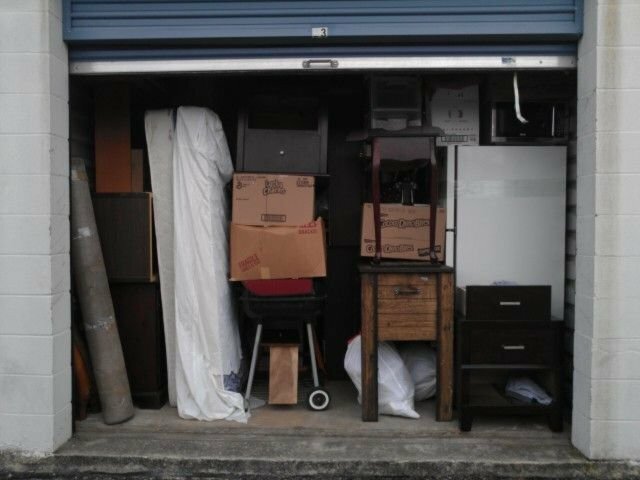 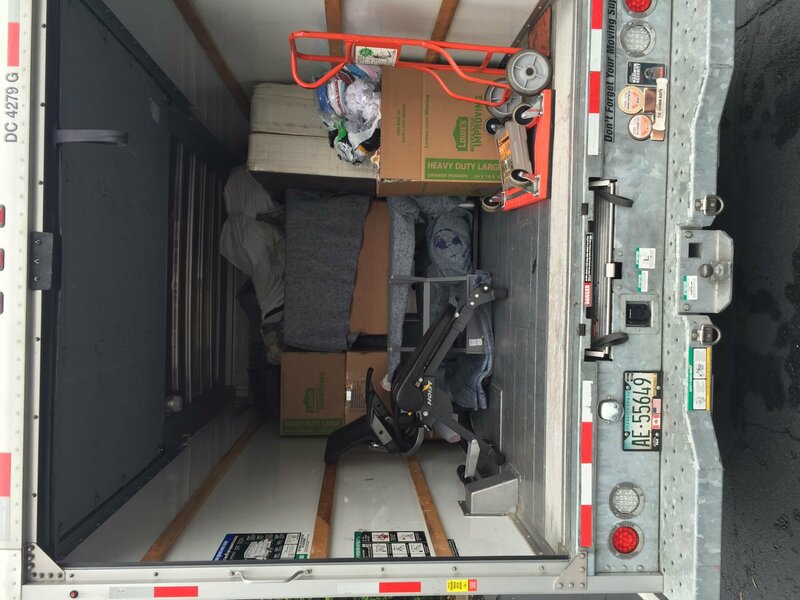 We can help if you are loading from a storage to a truck. 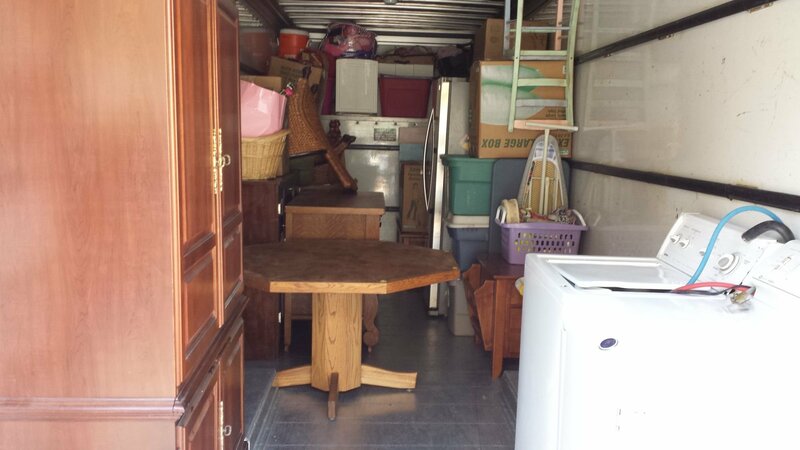 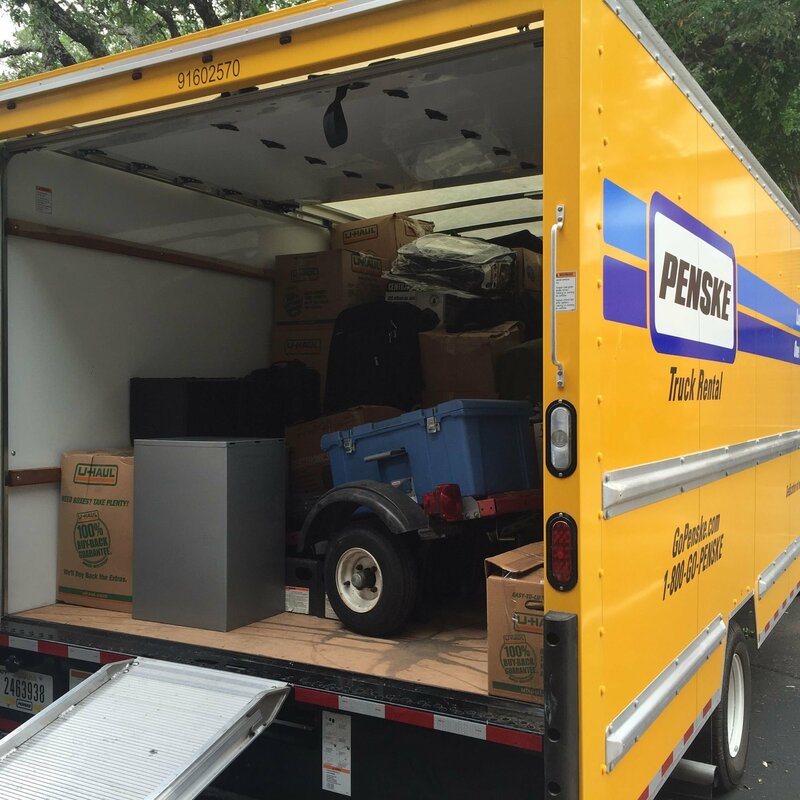 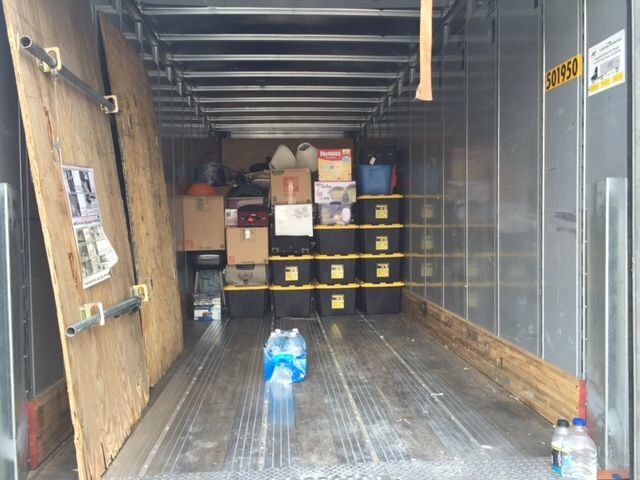 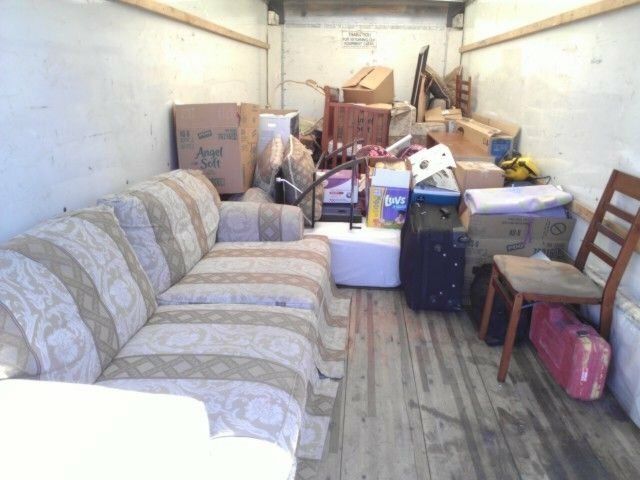 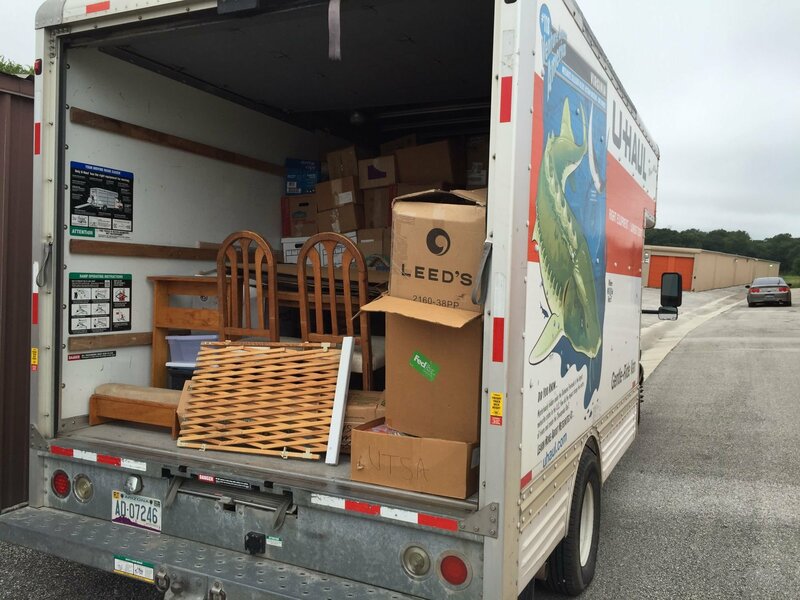 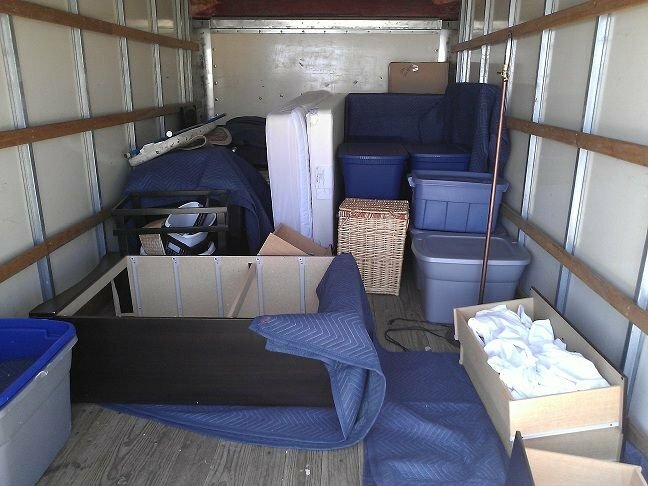 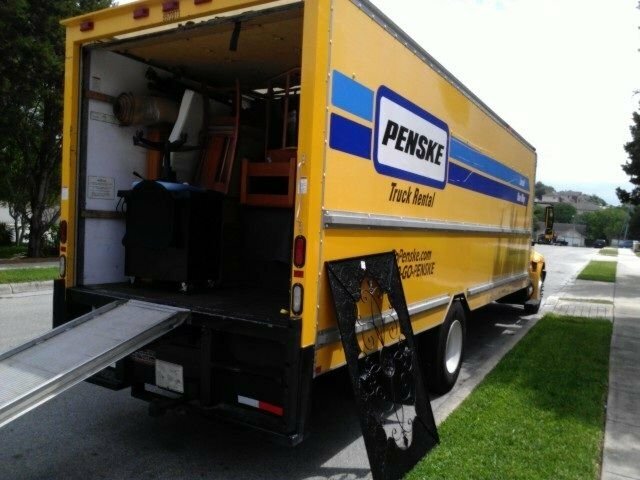 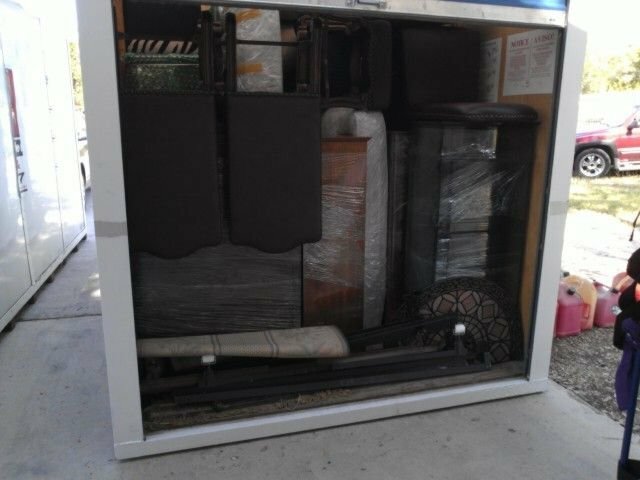 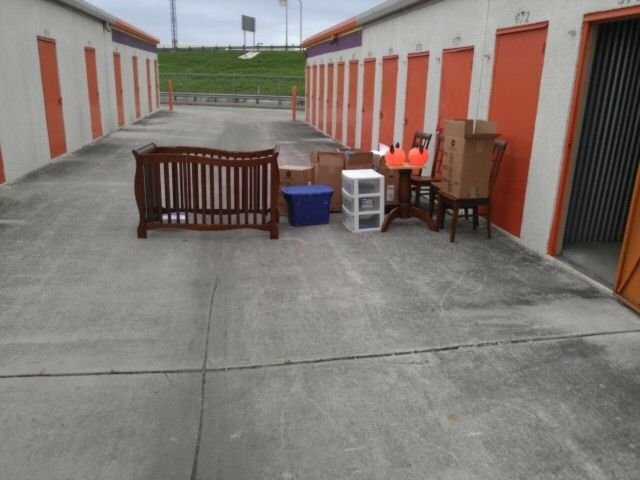 We can help unload your truck or pod into an apartment, house, or storage unit. 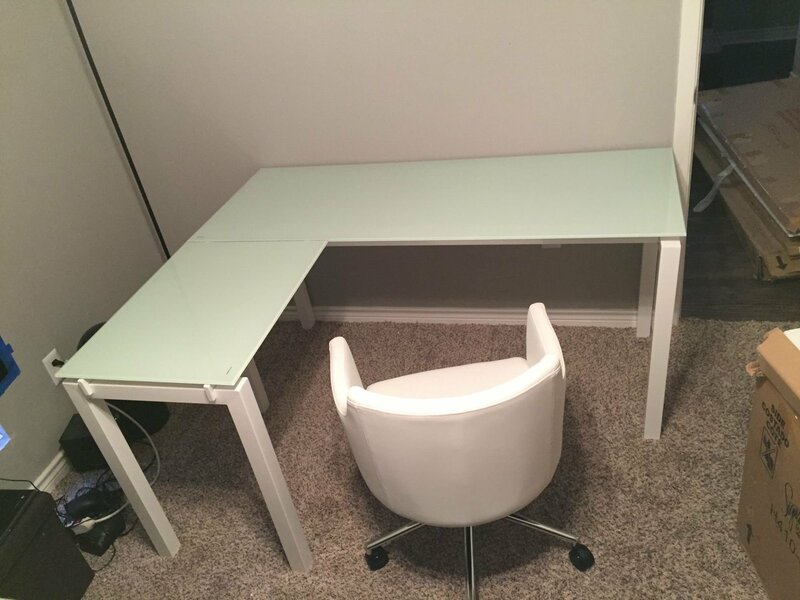 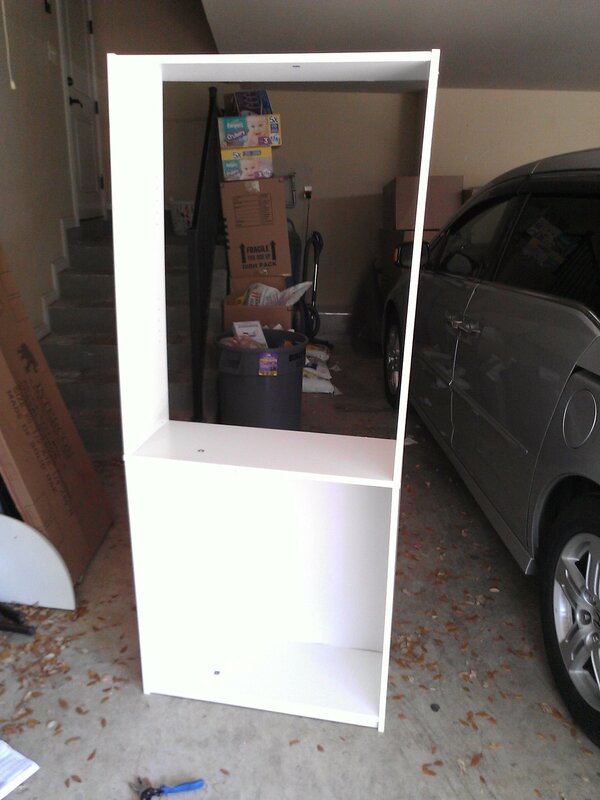 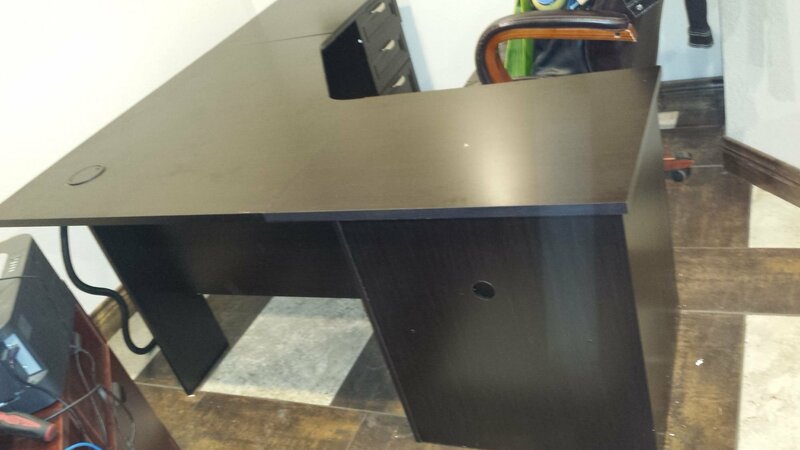 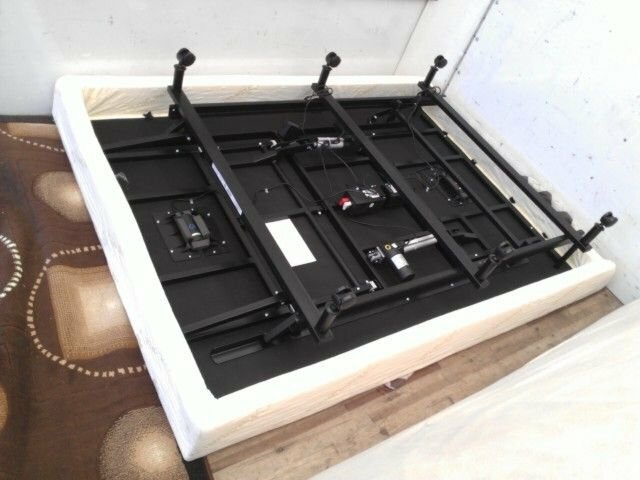 We can help assemble home or office furniture. 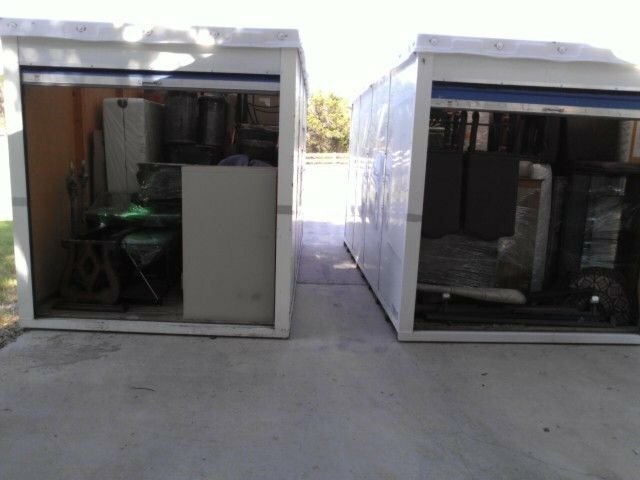 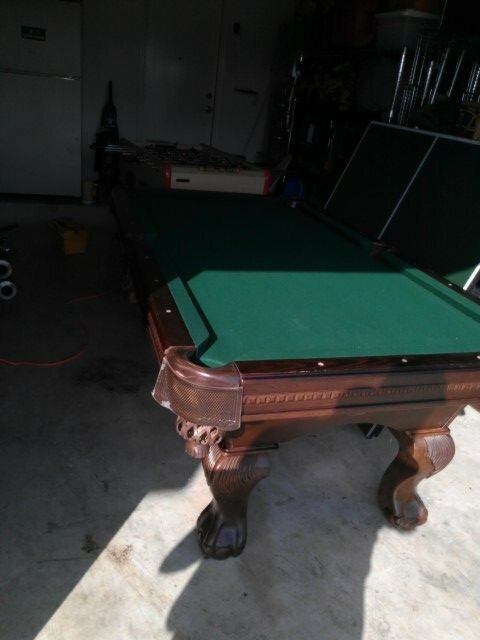 We will also disassemble any furniture that needs to be disassembled before loading onto the truck or pod. 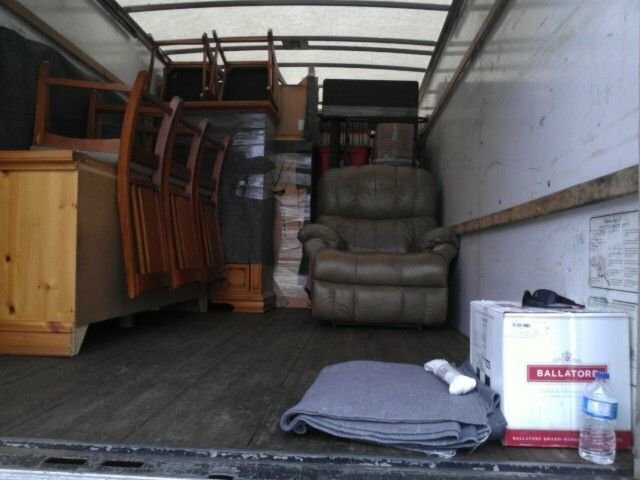 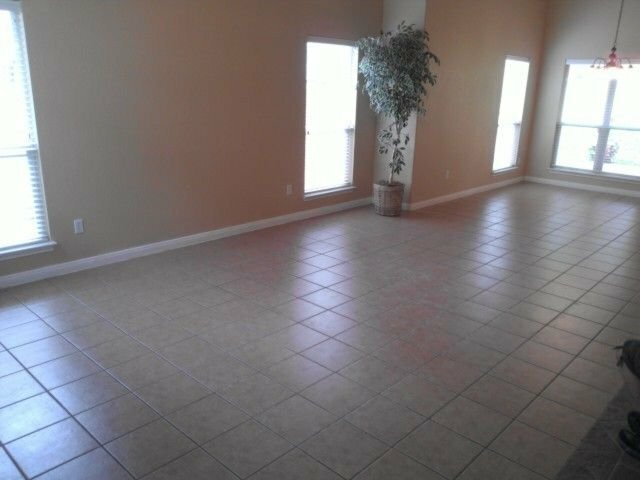 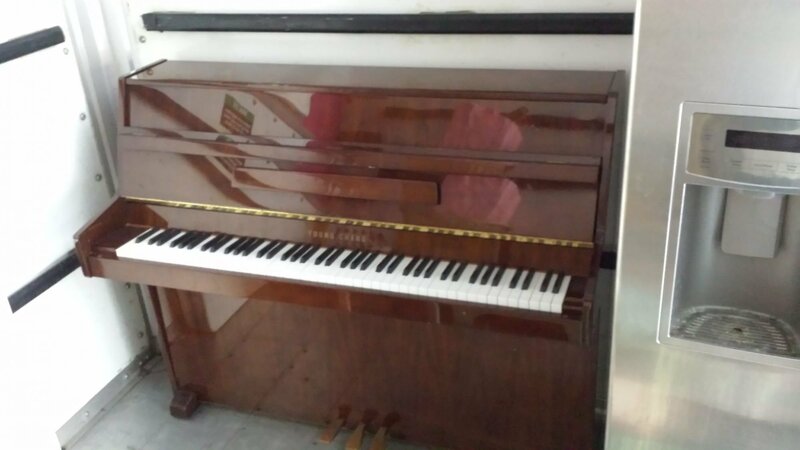 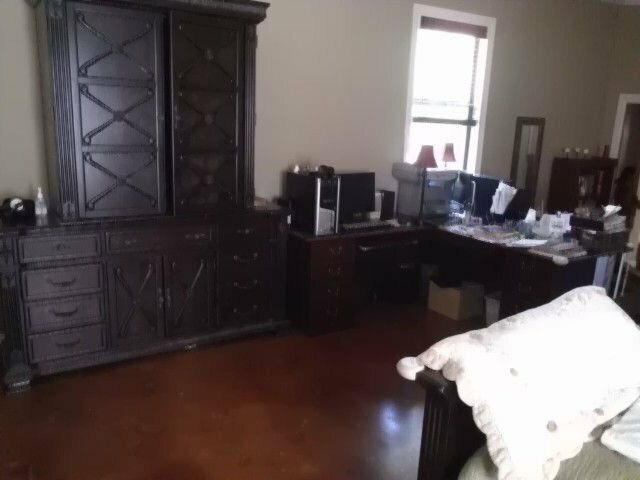 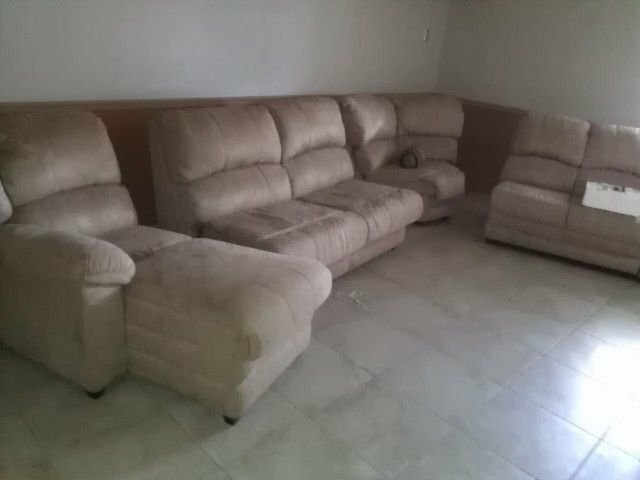 We can help relocate furniture within your home or office.